This article profiles Daniel Silva. 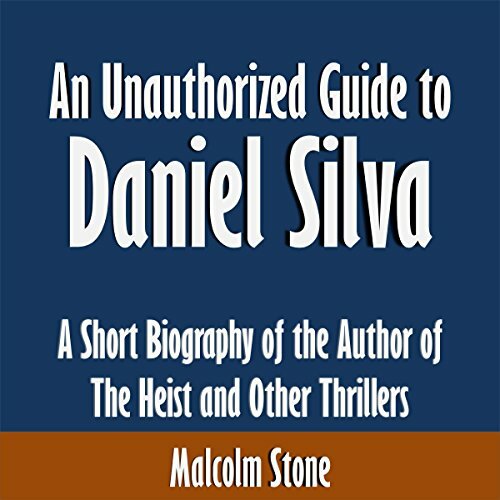 One of the world's best-selling spy novelists, Silva is best known for his Gabriel Allon novels. Find out how he became a writer, and how his career has developed.